Dental treatment is an excellent investment in an individual’s overall health and well being. Our primary goal is to deliver the best and most comprehensive dental care available. An important part of that goal is making the cost of optimal care as easy and manageable for our patients as possible by offering several payment options. Patients appreciate knowing their estimated financial responsibilities prior to beginning treatment. When extensive dental care is necessary payment arrangements can be made with our business office. Payment is expected for treatment provided at single appointments. For extended treatment procedures, payment arrangements can be made through our business office. For our patients who would like the ability to spread payments over a period of time, without delaying treatment, third party financing is available through and Lending Club. Both offer the convenience of no interest and extended payment option. Inquire with our business office for more information. For those patients who have dental insurance, congratulations! Dental insurance helps pay varying amounts of your expenses depending on your benefit schedule. Your estimated responsibility will be collected for the treatment you receive. 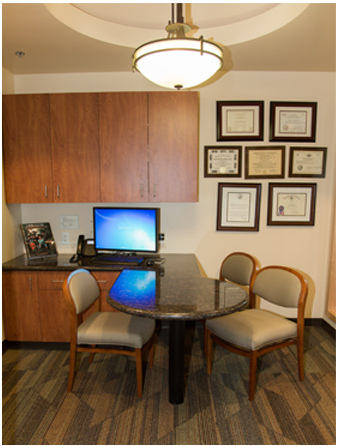 Ultimately, all fees incurred in our office are the patient’s responsibility. We will be happy to submit all claims to your insurance and will work to optimize your benefits. We understand that unforeseen circumstances may arise preventing you from keeping a scheduled appointment. The courtesy of 48 hour notice is appreciated. Our goal is to have a relationship where we respect one another’s time.